CONQUEST INCENTIVE FOR CURRENT OWNERS/LESSEES OF A 2005 OR NEWER NON GM (I.E., NON-BUICK, CADILLAC, CHEVROLET, GMC, HUMMER, OLDSMOBILE, PONTIAC OR SATURN) PASSENGER CAR OR TRUCK WHO PURCHASE A NEW 2019 . NOT GOOD WITH ALL OFFERS, INCLUDING LEASE. SEE DEALER FOR DETAILS. TAKE RETAIL DELIVERY BY 4/30/2019. 1Additionals Savings. Not good with all offers. See dealer for details. Take retail delivery by 4/30/2019. 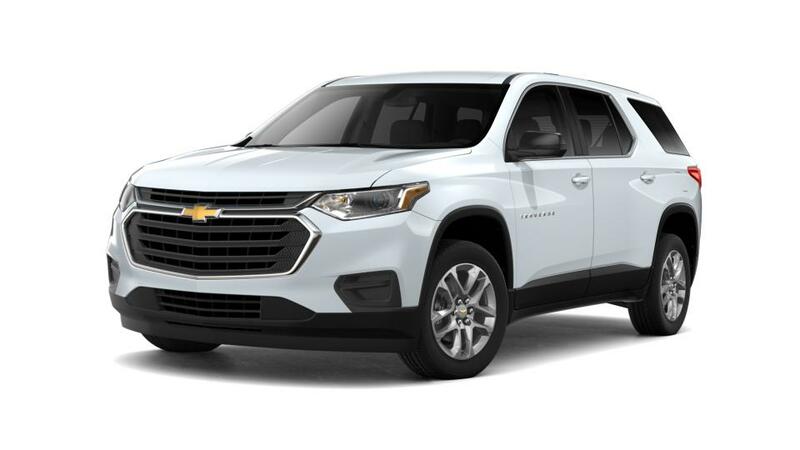 2CONQUEST INCENTIVE FOR CURRENT OWNERS/LESSEES OF A 2005 OR NEWER NON GM (I.E., NON-BUICK, CADILLAC, CHEVROLET, GMC, HUMMER, OLDSMOBILE, PONTIAC OR SATURN) PASSENGER CAR OR TRUCK WHO PURCHASE A NEW 2019 . NOT GOOD WITH ALL OFFERS, INCLUDING LEASE. SEE DEALER FOR DETAILS. TAKE RETAIL DELIVERY BY 4/30/2019. 3Not available with special finance or lease offers. Take delivery by 04-30-2019. 1Additionals Savings. Not good with all offers. See dealer for details. Take retail delivery by 4/30/2019. 2Not available with special finance or lease offers. Take delivery by 04-30-2019.